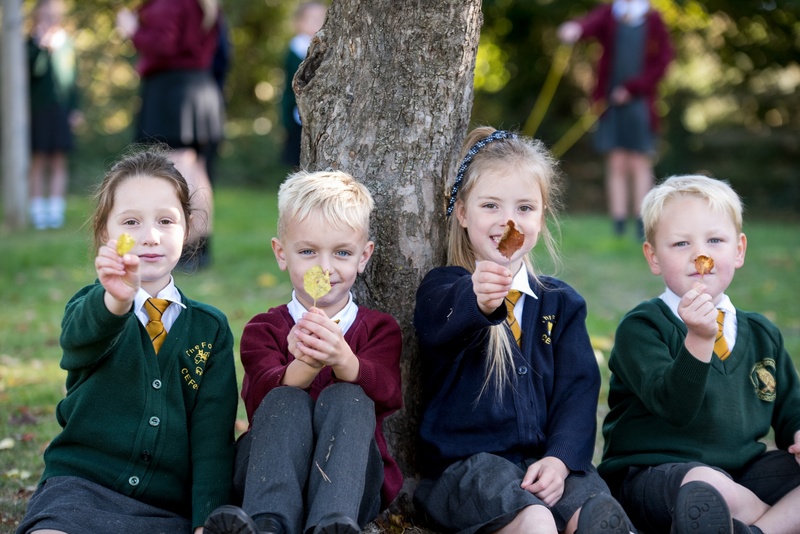 We are four small, vibrant, forward thinking village rural primary schools based in the beautiful countryside surrounding the market town of Towcester. 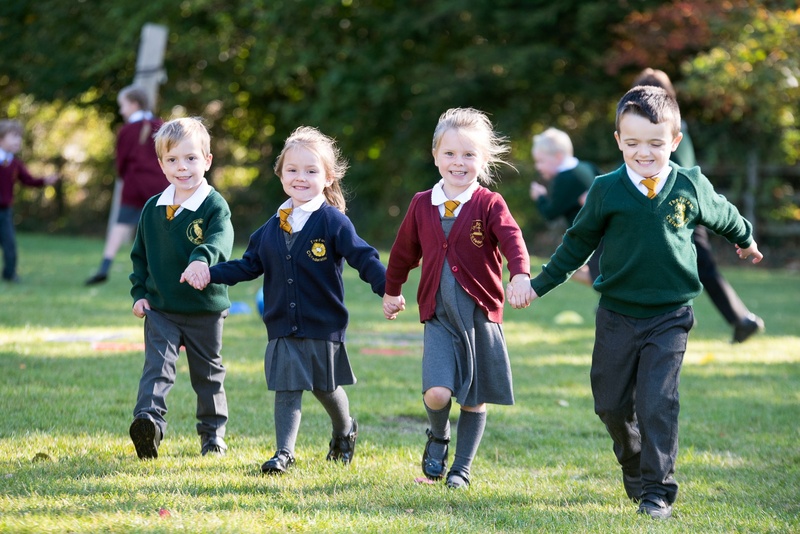 The four schools Whittlebury CE Primary School - Tiffield VA Primary School -Stoke Bruerne CE Primary School federated in 2012 and were the first federation of three schools in Northamptonshire. 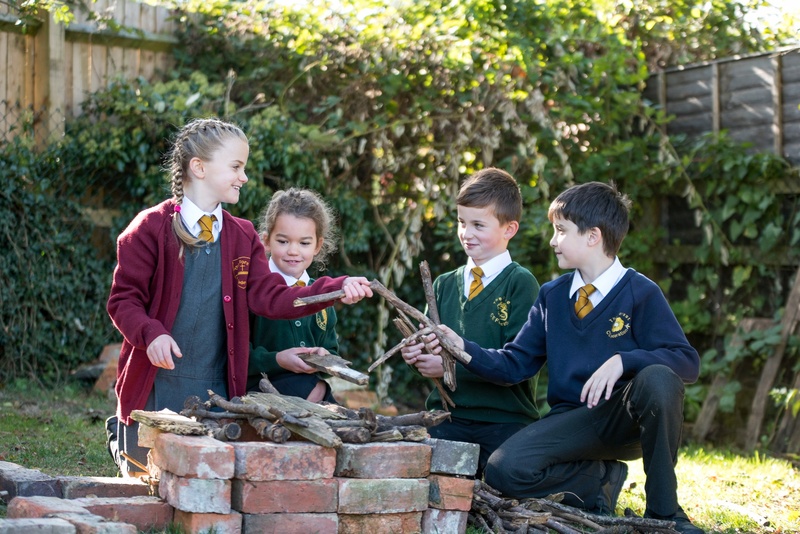 This union has enabled us to pool our strengths and experiences in the classroom, alongside leadership and governance to create a richer and quality learning experience for all our children. This model that we have created for leadership of small schools has been replicated many times within the county. 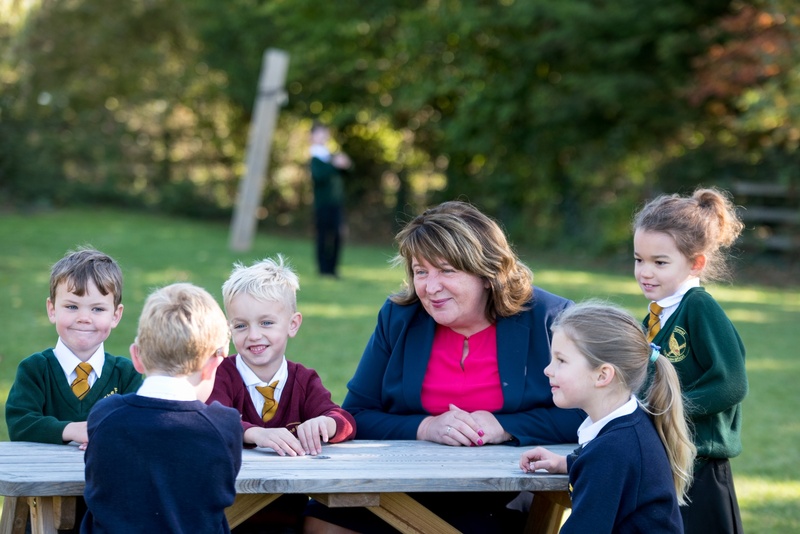 All schools where judged Good by Ofsted in 2013 with outstanding behaviour. 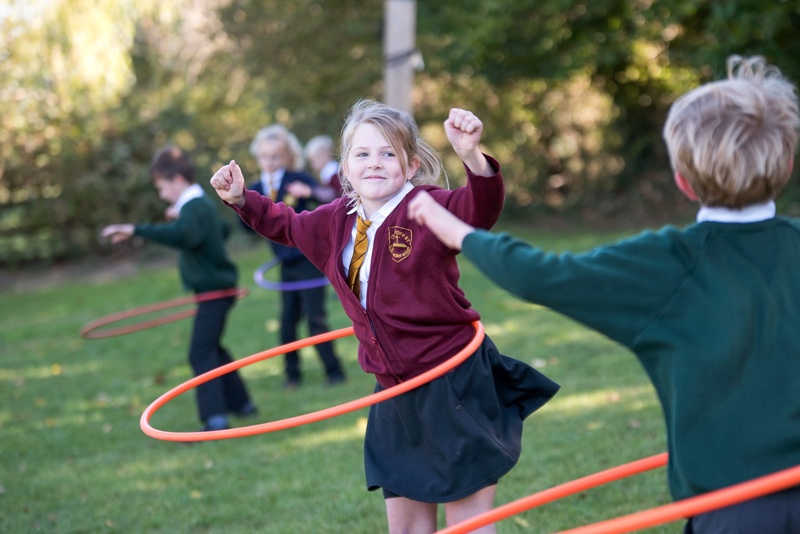 Gayton CE Primary School has recently joined the federation and is an Outstanding school judged by Ofsted. We welcome them to the federation family. A fabulous Easter service with Whittlebury and Stoke Bruerne schools! Another fantastic Easter Service. 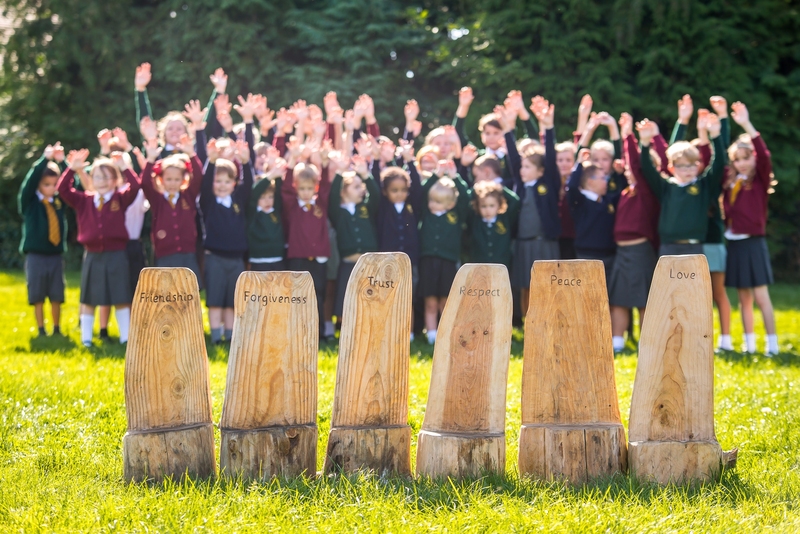 So proud of all our children.